Building your own home can be rewarding, but can also be a very daunting project to contemplate. Experienced owner-builder Megan Waru from Home Base explains how to get started, and the importance of like-minded support networks. There are numerous reasons why people embark on the owner-builder journey. 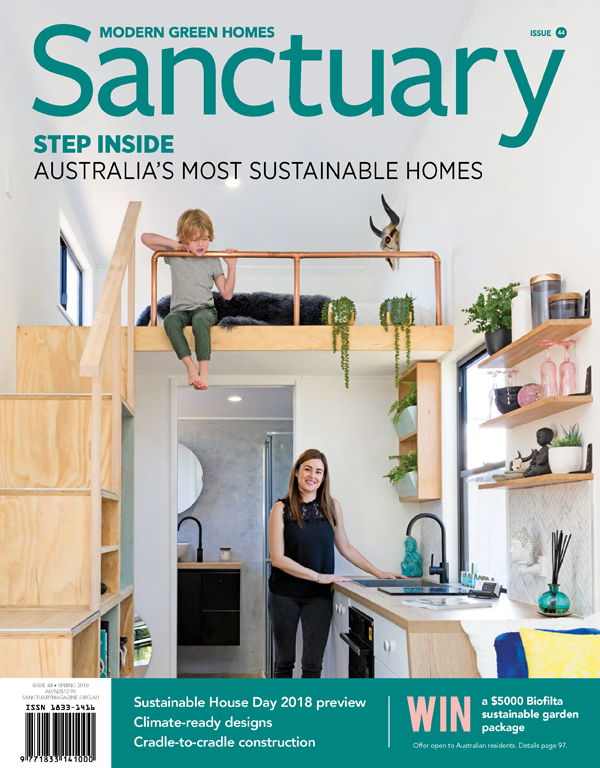 Sometimes it is born out of the frustration of having your dream home rejected by builders as ‘it can’t be done’ or ‘you have deviated from mainstream construction methods, so it will be expensive’. Sometimes it’s more about wanting to be in control and be able to make changes without incurring hefty variation costs. 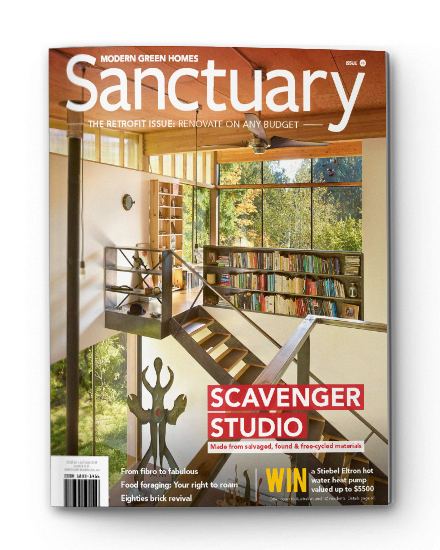 Regardless of your motivation, building your own home or mastering a renovation is a deeply personal adventure, and a significant investment of both your time and your money. One of the most important things to remember is that you are not alone. There are many other owner-builders out there doing all kinds of projects, so find out how you can connect with them. Being part of a network of owner-builders removes the isolation factor and offers the opportunity to learn from one another’s journeys. The sharing of experiences, advice and words of encouragement between like-minded people – your ‘tribe’ – is an important part of the process. It provides a way forward from mistakes, and words of wisdom are always welcomed for preventative action. 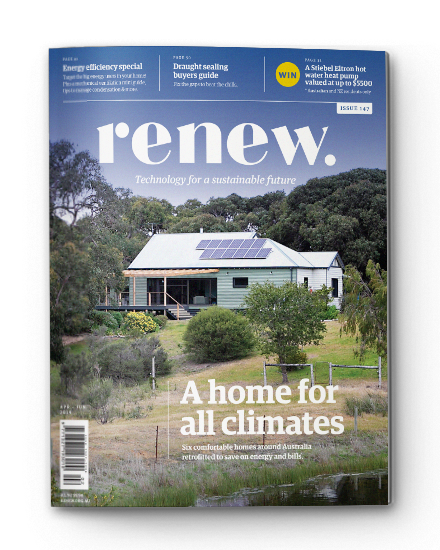 In Western Australia we have the Home Base Owner-Builder Support Network (OBSN) which offers a broad range of services including building inspections, project scheduling consultations and access to a recommended trades and services list. Like any network, the benefits are in the shared experience: what we fondly refer to as ‘the good, the bad and the ugly’ of owner-building. Along with your time and money, owner-building is also an investment of your passion – owner-builders are an enthusiastic group of people from all walks of life. Generally, they are a gregarious bunch who do not just accept comments like ‘it can’t be done’. On the contrary they find a way, defy the odds and test every relationship they have! Take a course: When considering the idea of becoming an owner-builder, the first step is to enrol in an owner-builder course. This will provide a summary of the process, and also give you all the necessary information regarding your legal obligations. There are plenty of courses and seminars to choose from, including online options. The distinct advantage in attending such a course is that you begin your journey by meeting other potential owner-builders – there’s always healthy discussion during these courses that offers up additional knowledge and insight. Site safety: Health and safety forms a large component of the responsibility of an owner-builder, so another important step is to do construction induction training and obtain a White Card or similar. Such certification is usually mandatory prior to an owner-builder approval being issued. For many people, this is their first exposure to the importance of safety on site. Once completed, you’ll never view your construction site the same again as your safety senses and responsibility as an owner-builder are heightened. This certainly serves you well for running your own construction site in a safe and compliant manner. Love thy council: Your local government will be the next important relationship you establish – the mantra of ‘love thy council’ will keep you in good stead. I suggest you communicate with them, ask questions, confirm in writing and then communicate some more. It is also important to understand how your state operates and to familiarise yourself with other relevant authorities and how they fit into your owner-builder quest. In Western Australia, the Building Commission is the governing organisation, now overseen by the Department of Mines, Industry Regulation and Safety. The Building Commission manages the regulation of building, painting, building surveying and plumbing services throughout the state. They also issue owner-builder approvals and are the point of contact for dispute resolution – a one-stop shop for the owner-builder. Research: Your journey as an owner-builder will see you acquiring a lot of information. From the outset when you start dreaming, then attending an owner-builder course, right through each step of the process, information is king. Make sure you forge a friendship with your search engine – research is your friend! Whether it’s product research, technical specifications, installation instructions or plain and simple inspiration – make the most of the tools available to you online. Understanding your project and the process thoroughly will assist you in creating a home that is compliant with the National Construction Code (NCC) and any variations in your state or territory. And finally… go for it! One of the greatest mantras of the owner-builder is ‘it can be done, and I will find a way’. Generally, a builder is a problem solver, whereas an owner-builder dares to dream big – the flip side of not having years of construction experience is that they see the journey through different eyes. An owner-builder’s enthusiasm is infectious and their passion for the project has a flow-on effect for the trades and services who also invest their time and expertise in that dream. Owner-builders love to share, and it is in that sharing that you will find your tribe, a tribe that instils a tremendous sense of belonging, where strong friendships are formed and dreams become a reality. The owner-builder journey is always a mix of highlights and lowlights, but rest assured the experience is like no other and will provide you with a valuable skillset that you can overlay on both your professional and personal life. 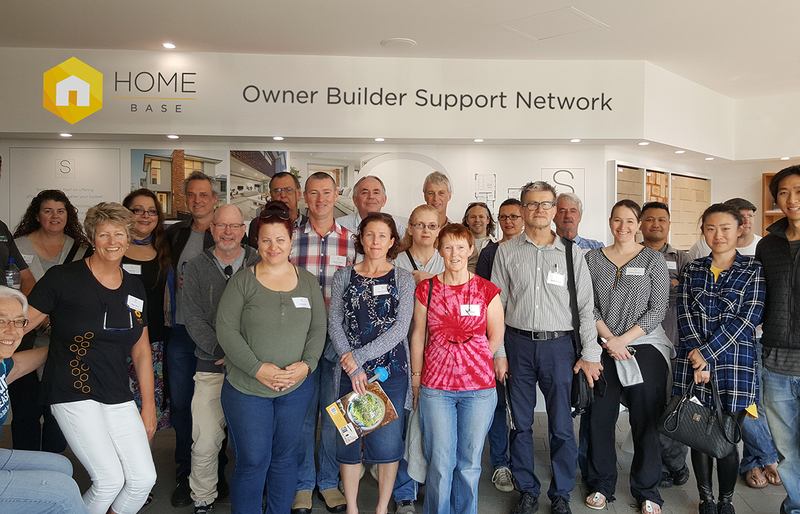 Members of a Home Base owner-builder support group head out on an educational site visit to see projects in action, meet like-minded owner-builders and share experiences. 1. Fully understand your responsibilities as an owner-builder. 2. Consider joining an Owner-Builder Support Network – there is a lot to be learned by the sharing of recommended trades, services and experience with like-minded adventurers. 3. Research – make Google your friend and empower yourself by attending courses. It is important to equip yourself with the knowledge to make informed decisions. 4. Preparation – time spent up front is your best investment at all stages of preliminaries: design, consultation with local authorities, project scheduling, budget preparation, finance and insurance. 5. Understand your construction drawings and invest in a ‘straight edge’ tool and long measuring tape – assume nothing, check and cross check. Also, ensure your building designer and engineer are available to be consulted during the construction phase. 6. Be adaptable and expect the unexpected. Even the best laid plans will not save you from surprises that your groundworks may uncover. Deal with it and move on: it’s part of the journey. 7. Be compliant at all stages, from planning approval, R-codes, owner-builder approval, permit requirements, structural engineering compliance all the way through to lodgement of BA7 Certificate of Compliance. 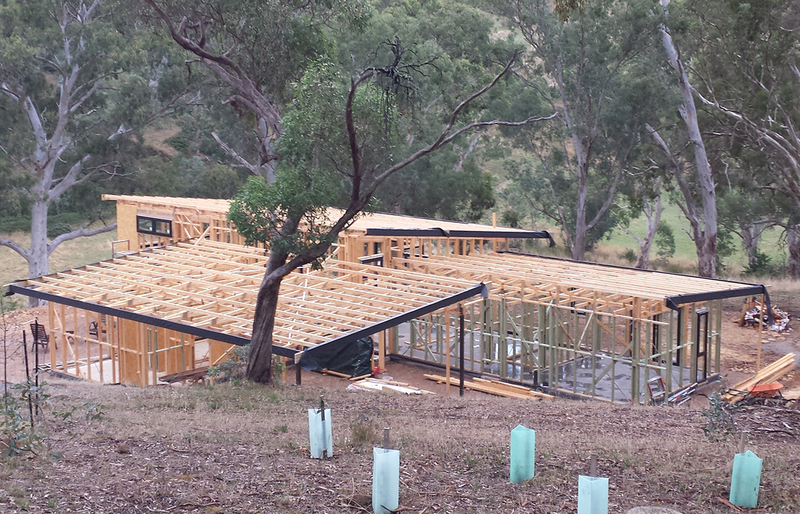 Ensure all construction complies with the Building Code of Australia and relevant standards. Enlist an independent licensed builder to perform building inspections to ensure the structural integrity and code compliance is maintained. 8. Play to your strengths and know what you should delegate to others. Seek reputable tradies and be assertive when viewing their workmanship. 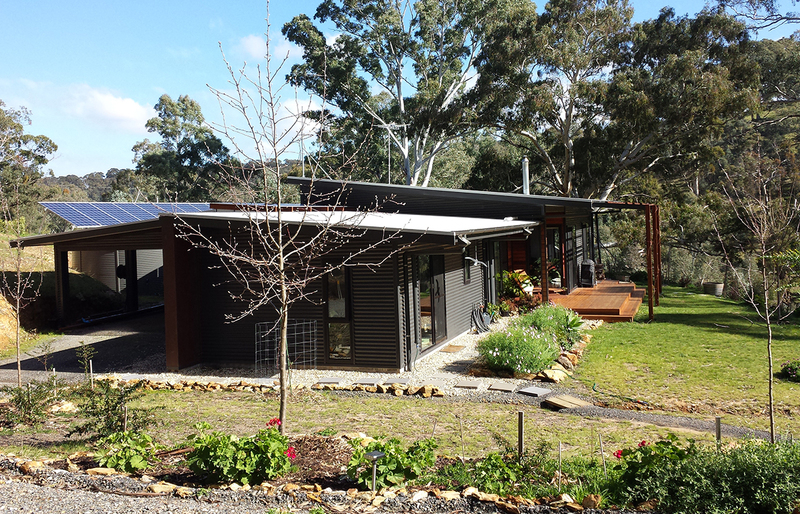 A good tradie will be happy for you to view previous projects. 9. Communicate with your tradies, construction professionals, local authorities and where necessary follow up with a written email, so that miscommunication is minimised. 10. Trust your gut instinct. If you have an uneasy feeling about a tradesperson or construction method or safety issue … act on it. That uneasy feeling is your prompt, so don’t ever ignore it.